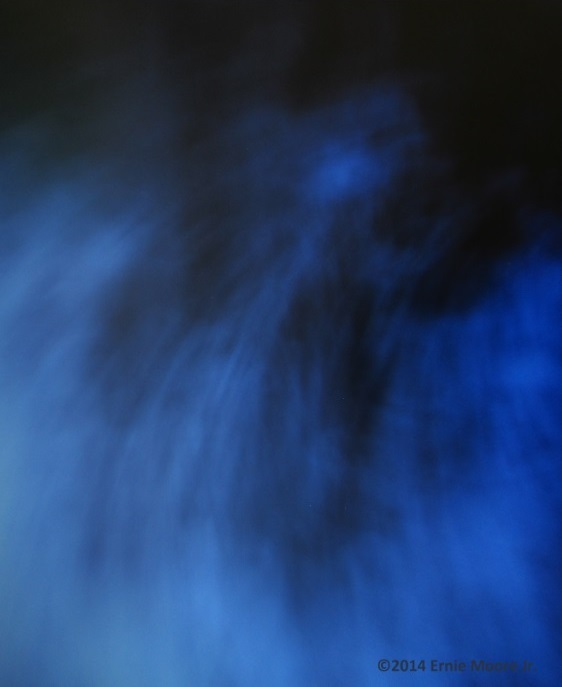 This photodigital Image Capture her looks to me to be a cloaked figure out of the mist sort of thing, yet as a thumbnail or smaller it seems to be a figure ahead of another figure as if a boy might be leading a little girl through a field of tall grass.-Ernie Moore Jr. 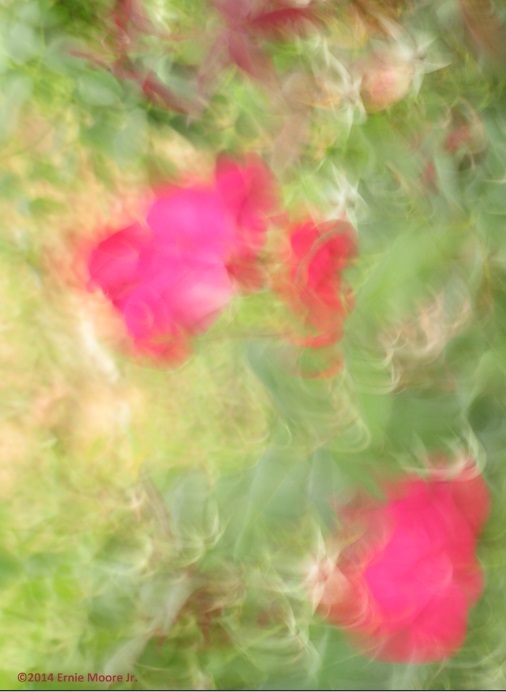 This Camera Motion Image Capture pulling light-stretching light is of a small group of roses. The pull of light this piece was curved with flow giving what I might think of as a watery affect. 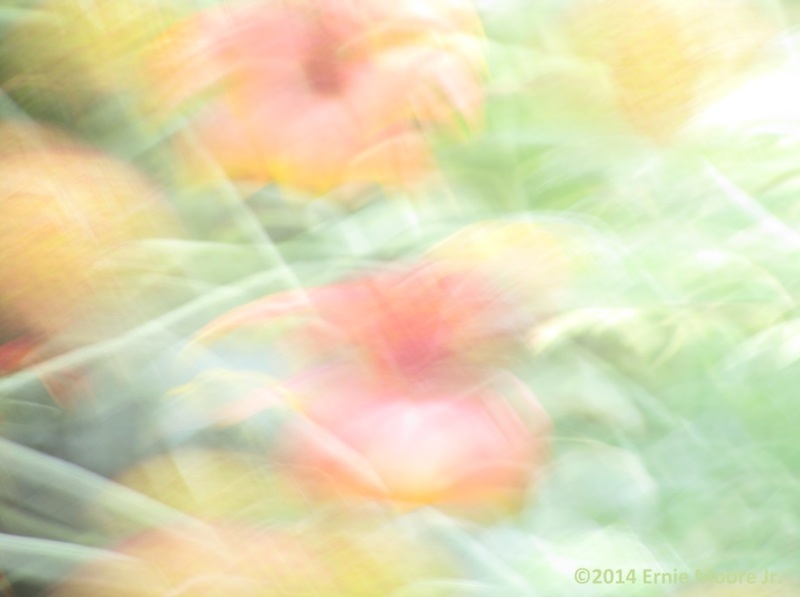 A semblance of Impressionist art-Ernie Moore Jr. 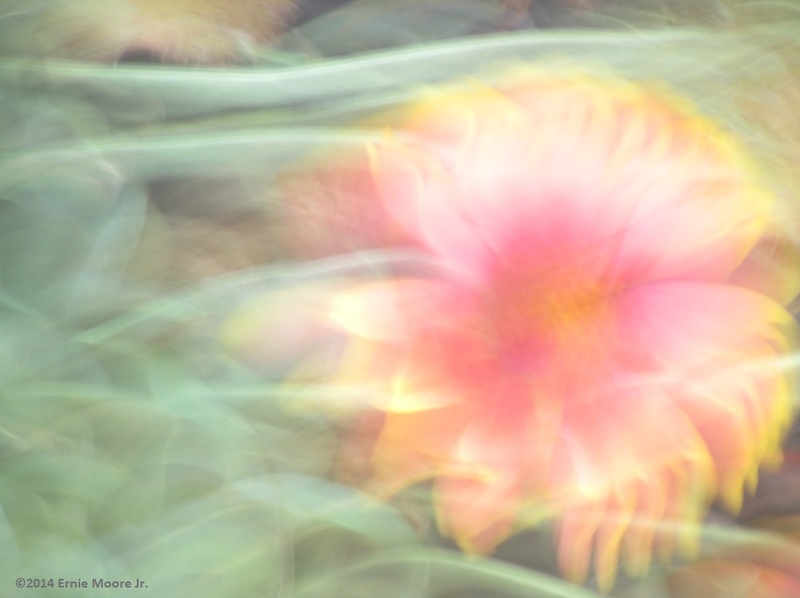 This Camera Motion Image Capture is a pulling light stretching light of flowers.-Ernie Moore Jr. 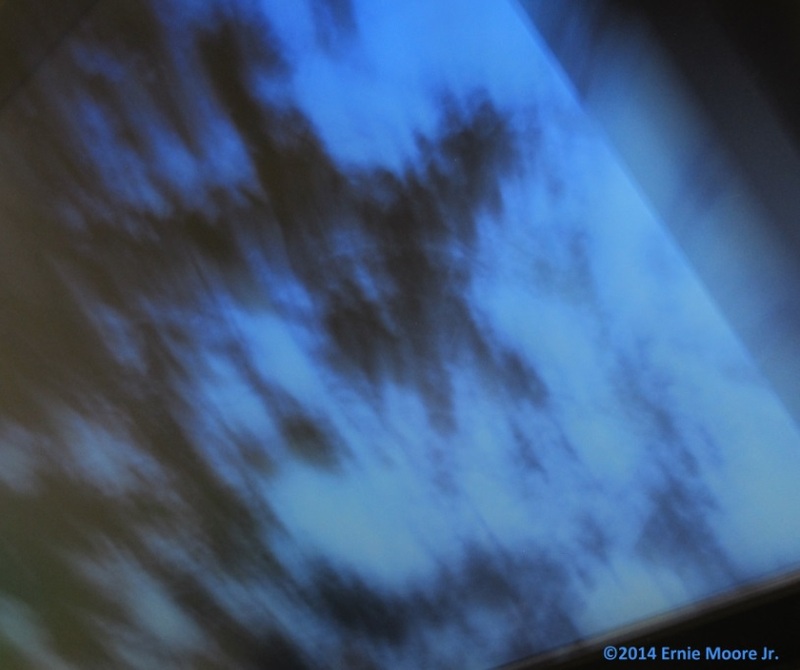 This Image Capture Camera Motion light drawing seems to at least have the head of a person.-Ernie Moore Jr. This Camera Motion Image Capture pulling light-stretching light is another flower bathed in light-having a glow.-Ernie Moore Jr. 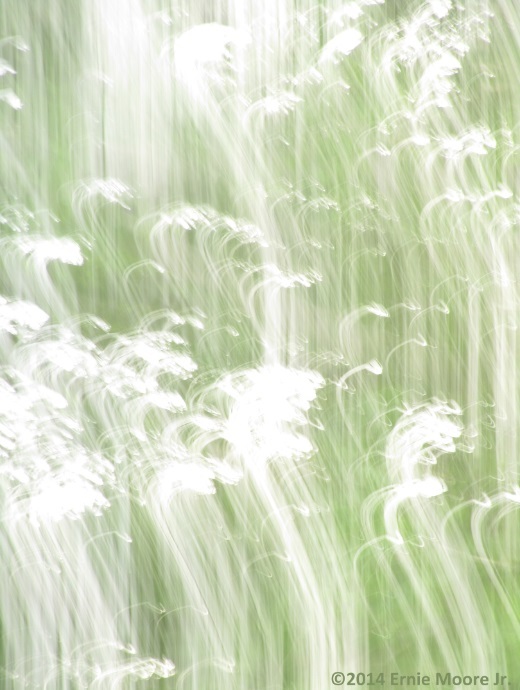 This camera Motion Image Capture photodigital image pulling light-stretching light, is of flowers.-Ernie Moore Jr. 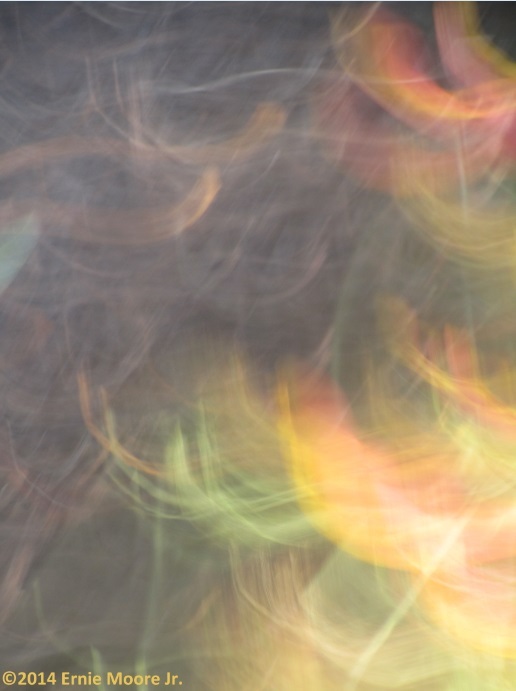 This image capture camera motion pulling of light seems to resemble plants. It’s like a section of a garden with light coming down or some such.This is the first style of camera motion I’ve done.-Ernie Moore Jr.